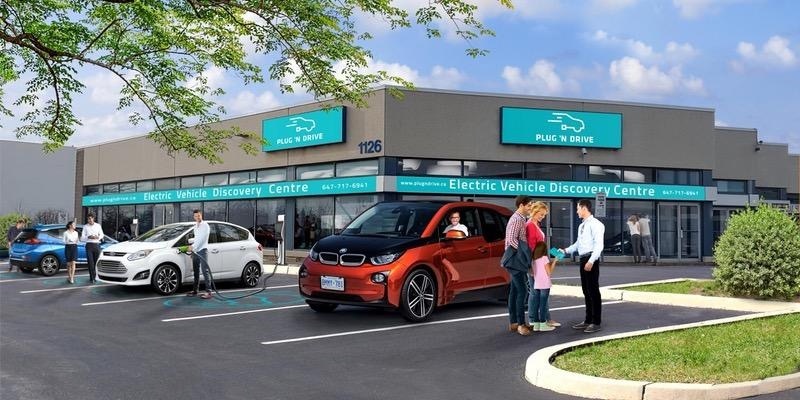 Plug’n Drive is hosting “sneak-peek” open houses in April at the brand new Electric Vehicle Discovery Centre, an experiential learning environment dedicated to EVs. Located in North York, ON, the EVDC will allow visitors to discover a selection of EV models for test drive, alongside interactive educational digital displays on EVs. 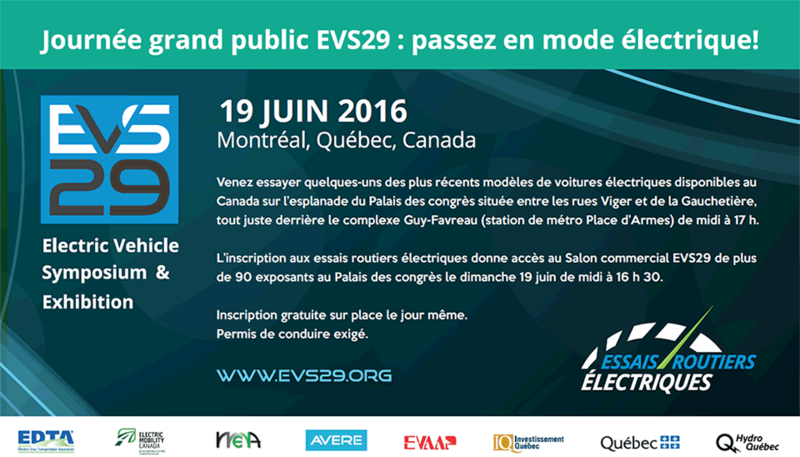 The EVDC’s full transformation will be complete from May 18 onward and you are welcome to visit any time. Visit Plug’n Drive’s website to book your visit.